Itchless thermal blanket insulation is glass fiber with a small enough diameter that it is not stiff enough to penetrate the epidermis of the skin. It is still glass fiber and is still a respiratory irritant when it breaks into short lengths. 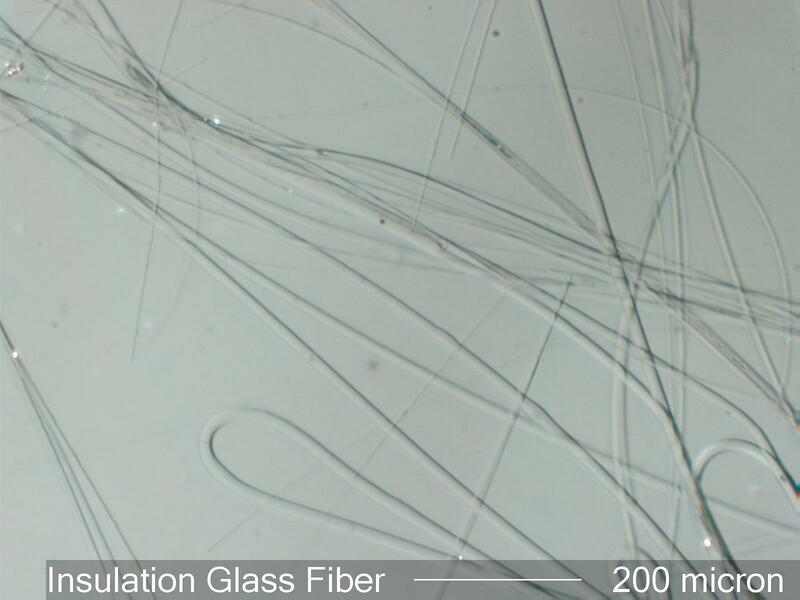 Fewer glass fibers are generated when handling this material but skin rashes and nasal and eye irritation will still occur.